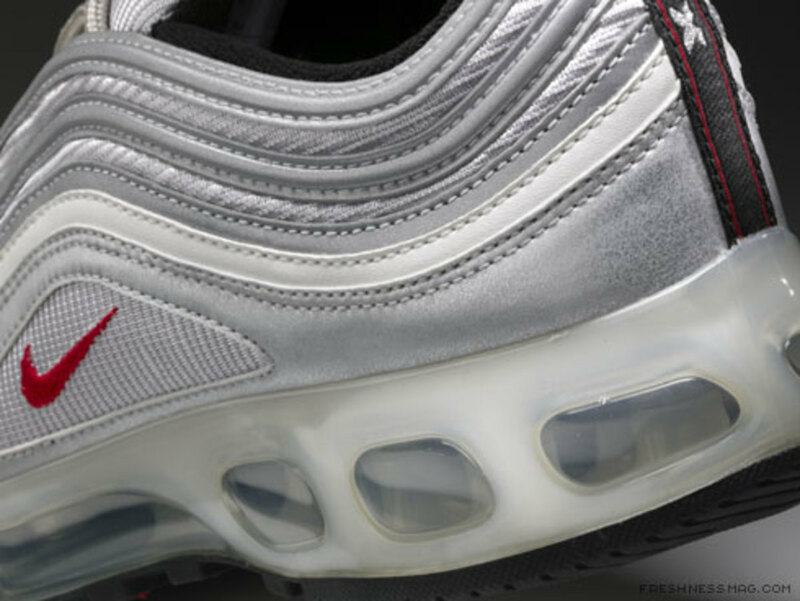 This is the only time you will see these models in their original color and materials featuring the Air Max 360 Air Sole unit. 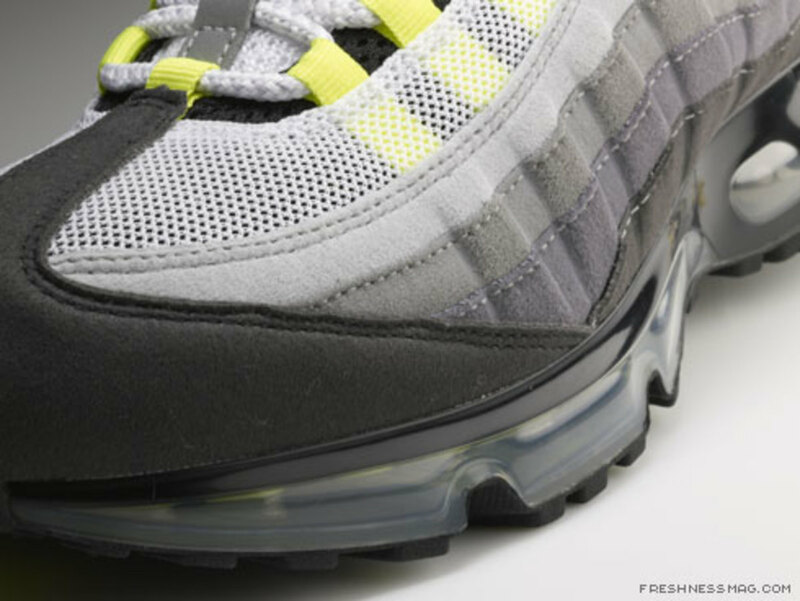 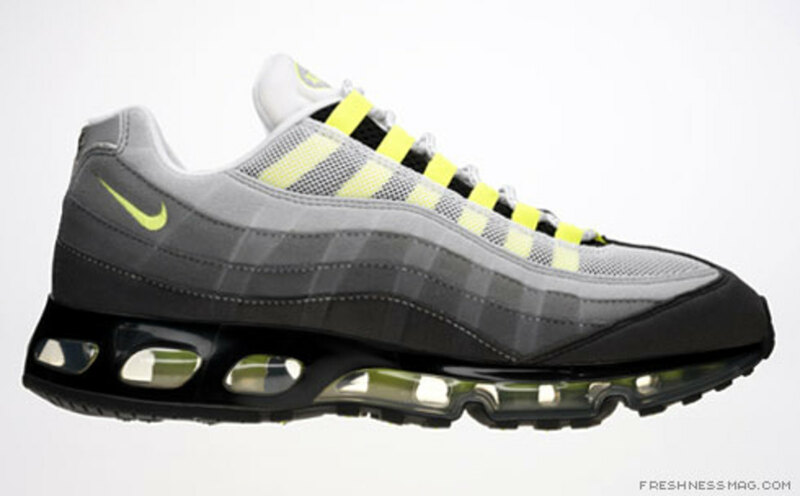 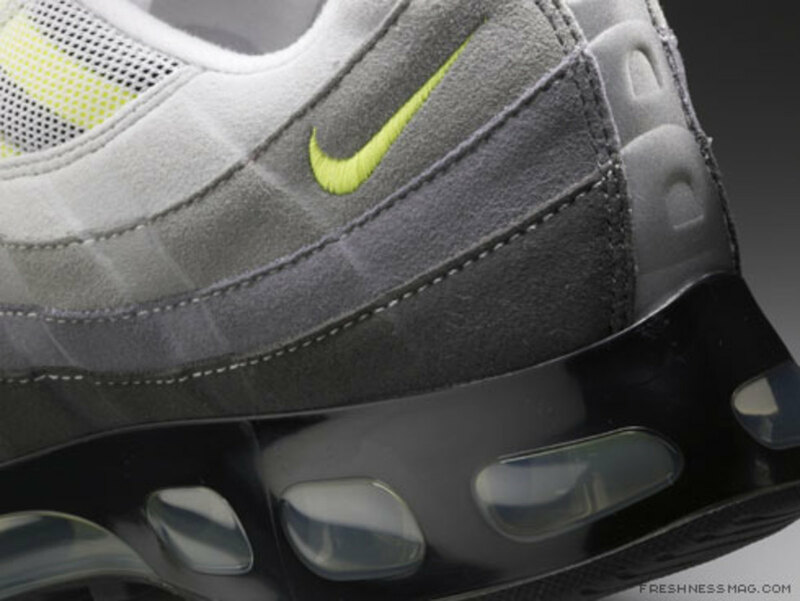 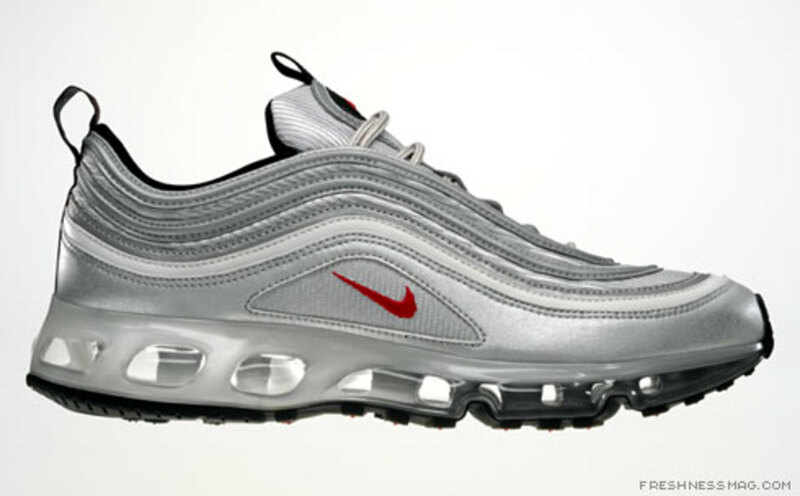 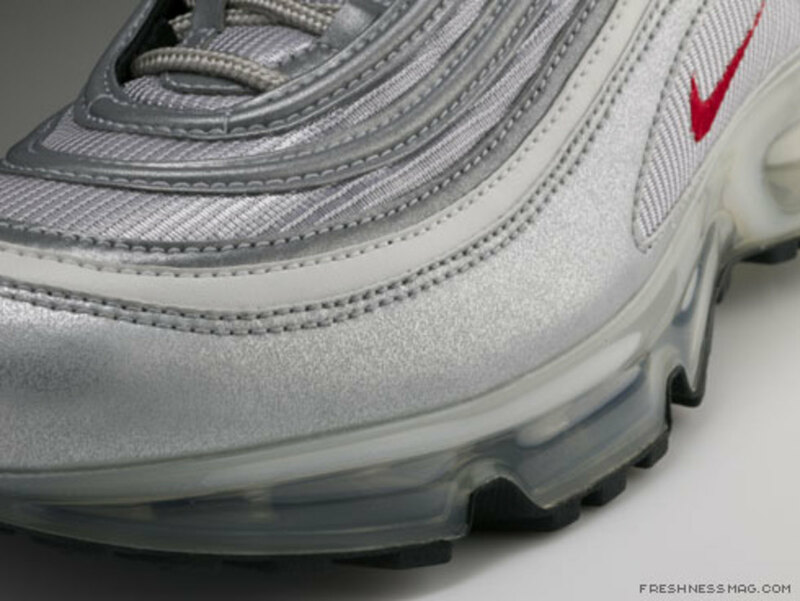 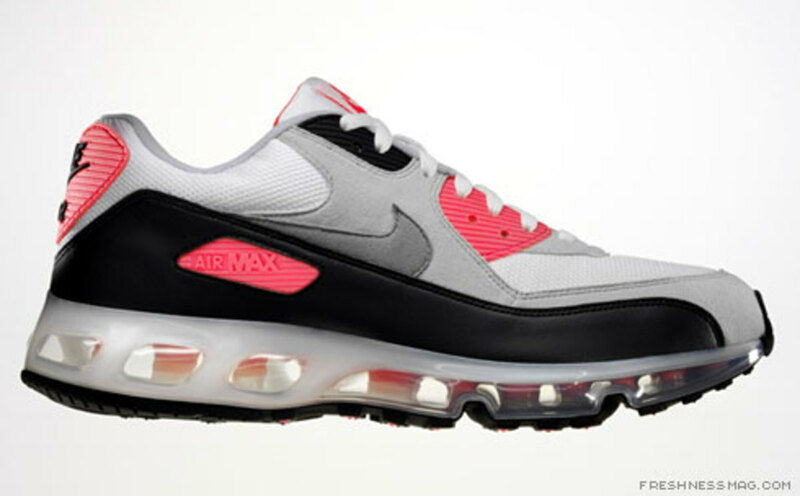 The Air Max, the Air Max 95 and the Air Max 97 each dominated with their specific design and colorway. 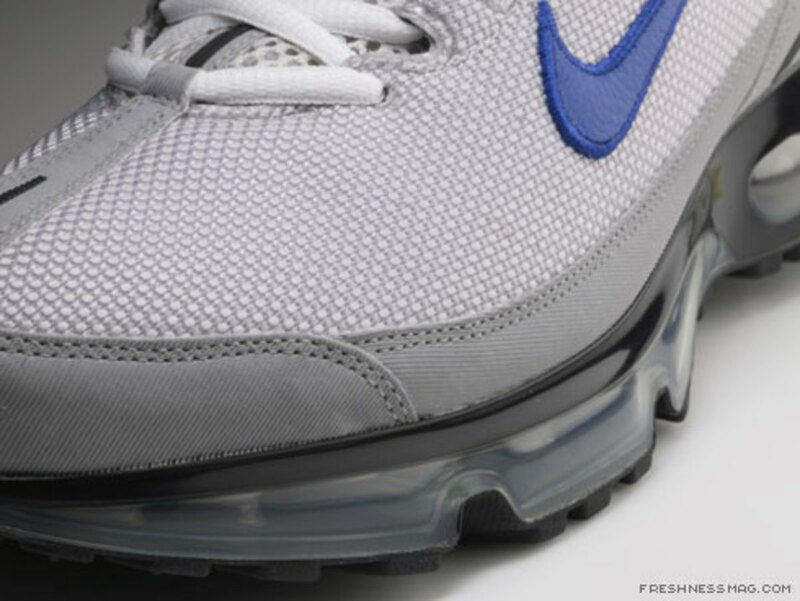 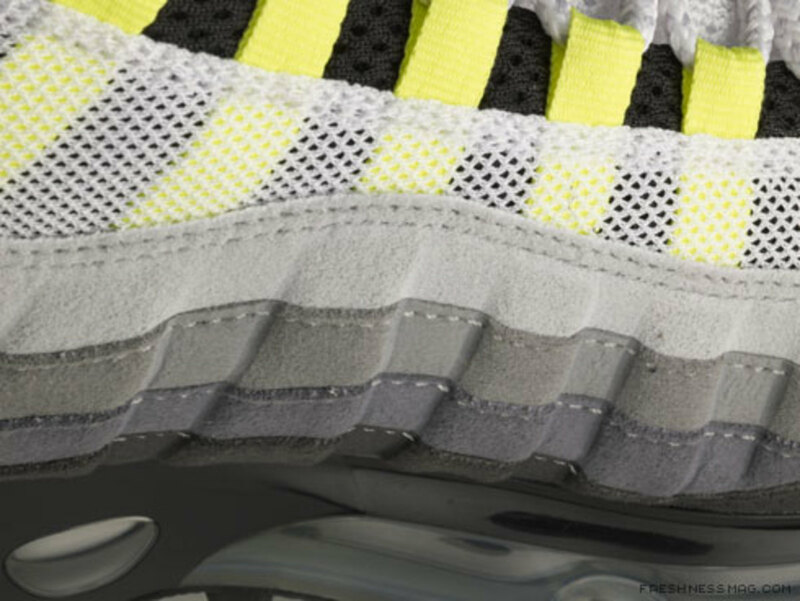 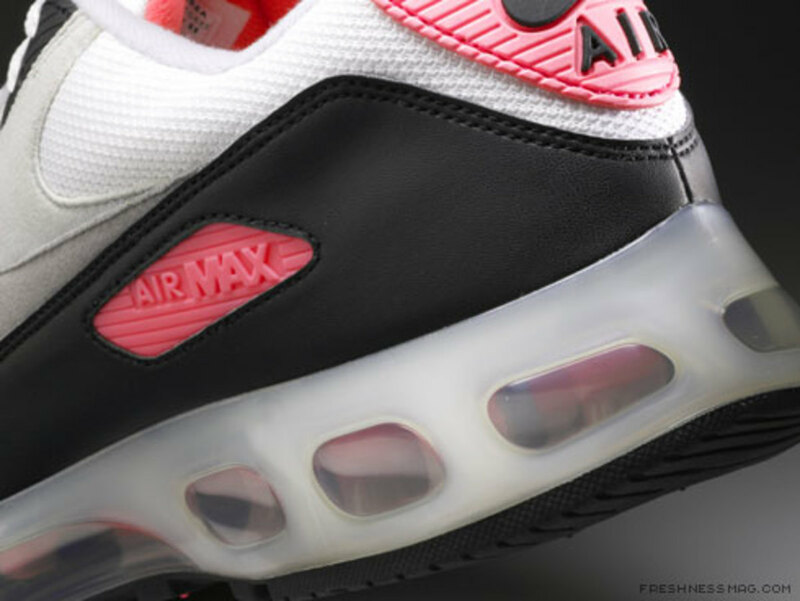 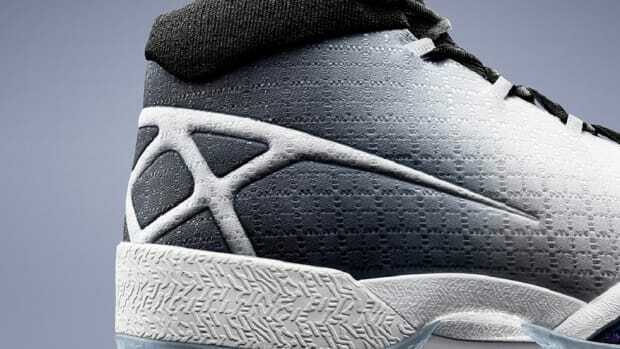 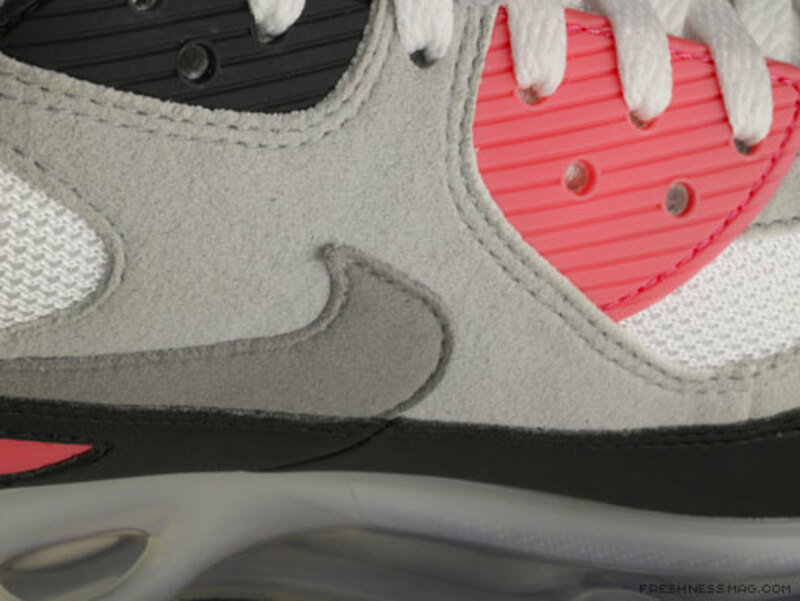 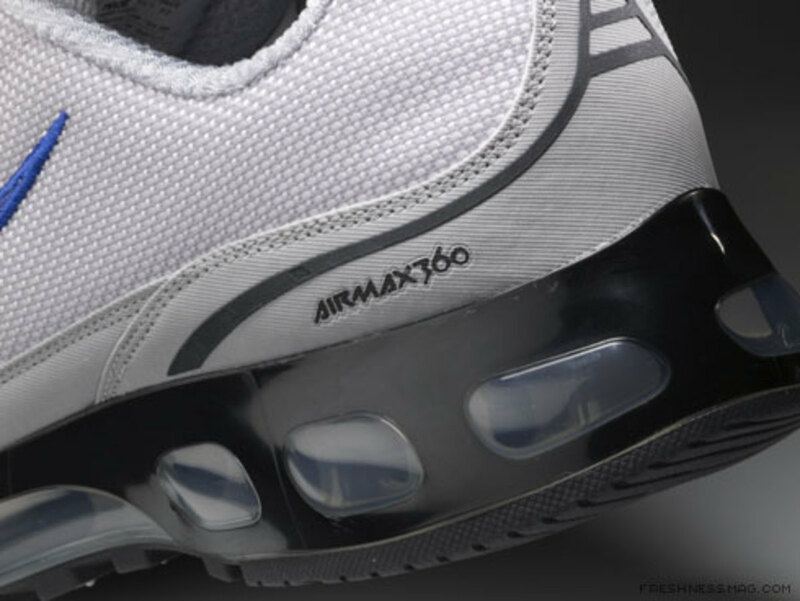 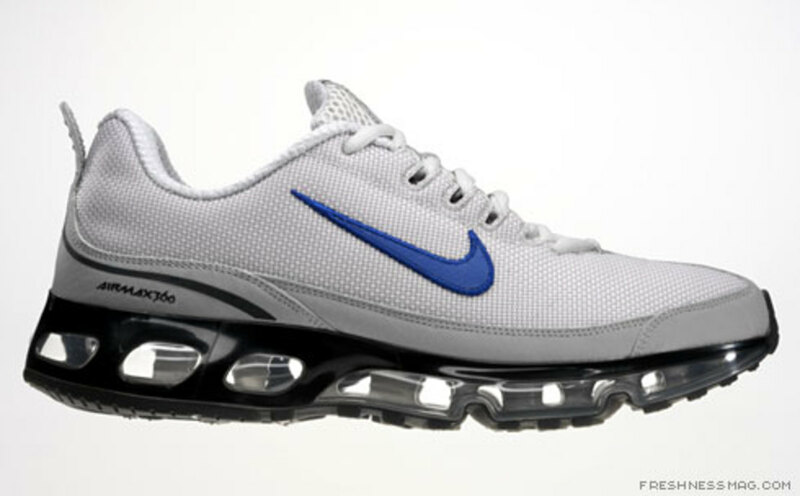 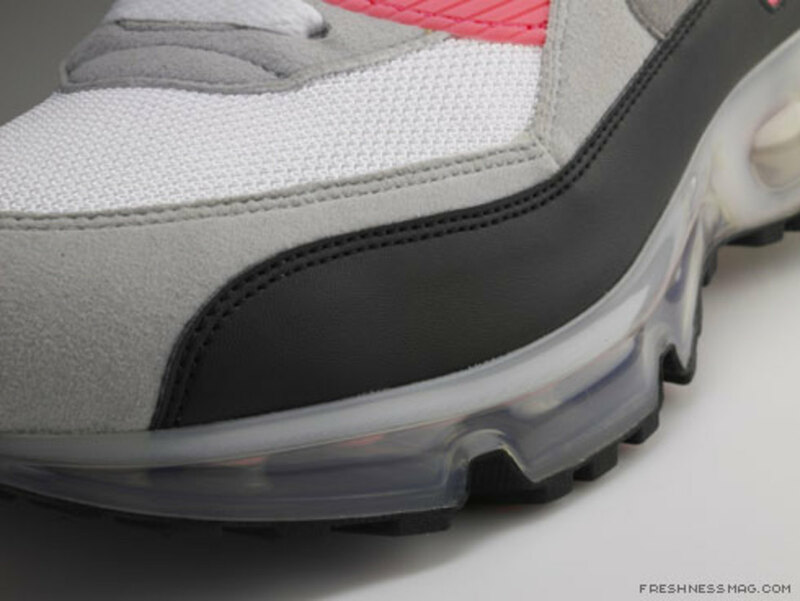 The leading color of the upper is used as the dominant color for the Air Max 360 sole. 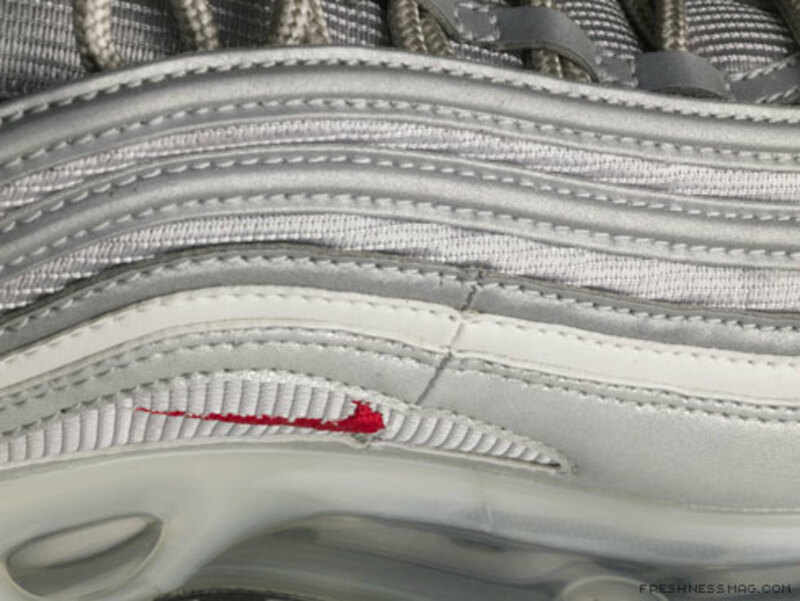 The Air Max 90 will come in red, Air Max 95 will come in green-yellow and the legendary Air Max 97 will come in grey-silver. 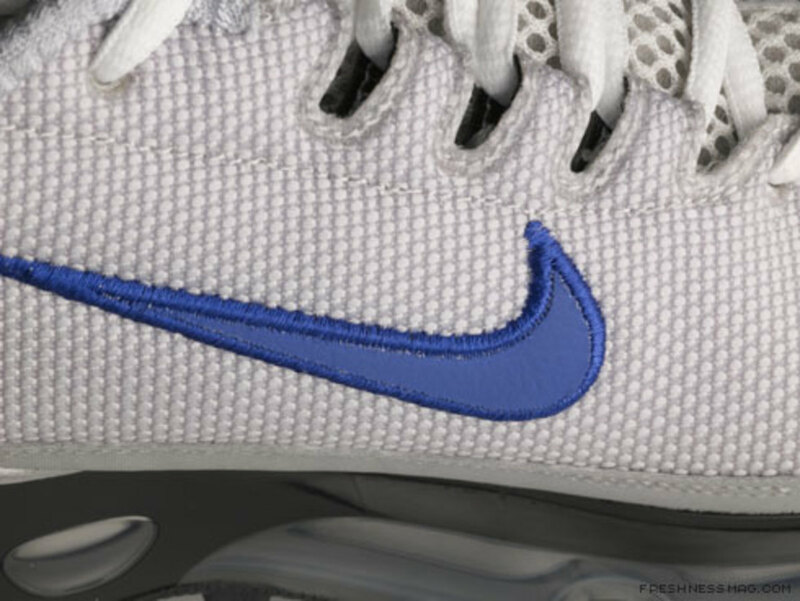 ACG (All Condition Gear) was the inspiration for the color treatment of the Air Max 360. 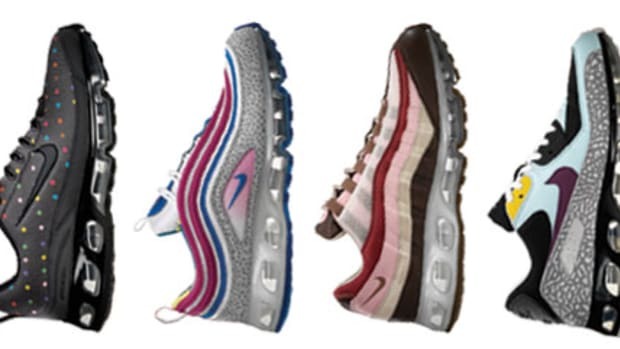 The earth tones and suede offer uniqueness from the previous colorways of the original used on the Air Max 360.